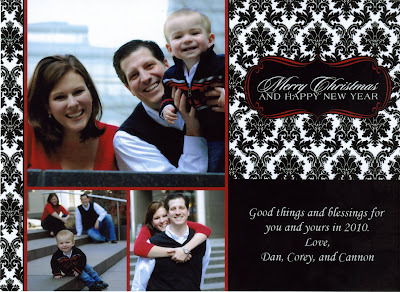 I LOVED getting your card today :) They turned out great; the signature envelopes even made me a little jealous! You are #2 in our house... ya know... if anyone was counting!!! little secret... that's a stamp, not a custom envelope... from thestationarystudio.com love it!